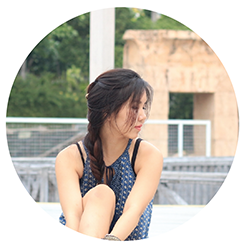 Regine Sum- Singapore Lifestyle Blog: Free Egg McMuffins on 18 March? 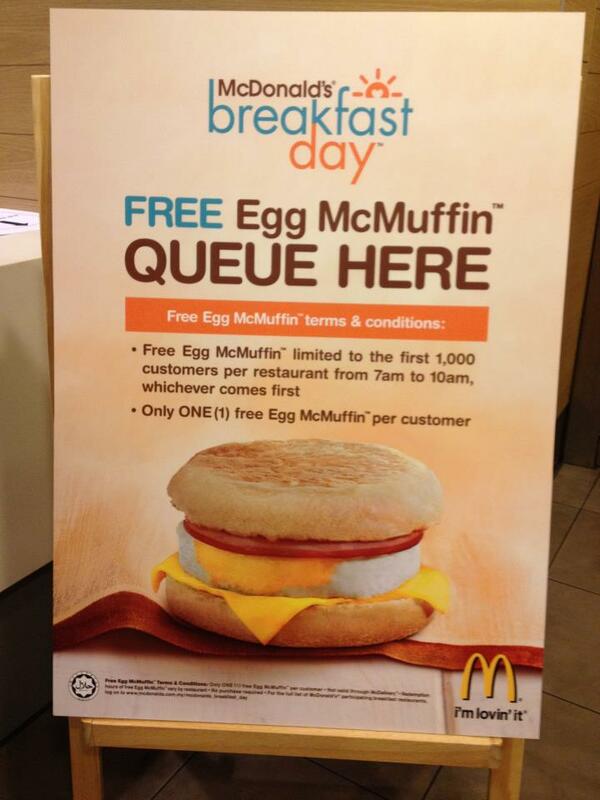 Free Egg McMuffins on 18 March? I have some EGG-CITING NEWS for you readers out there!!! FREE Egg McMuffins on 18 March (Monday) ! 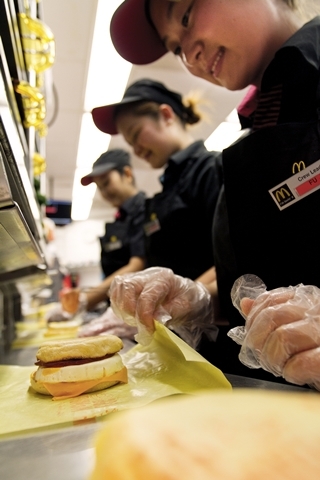 In conjunction with National Breakfast Day, a regional McDonald’s initiative, the good people at McDonald’s would like you to enjoy a hearty Egg McMuffin to kickstart your day on 18 March. 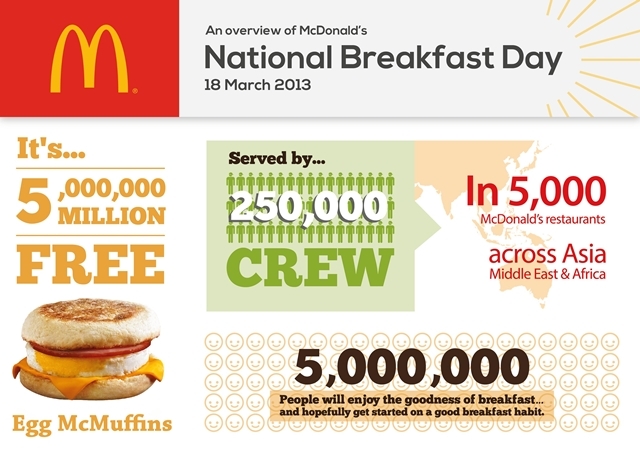 Each participating restaurant will be giving away 1,000 free Egg McMuffins to customers on a first-come, first-served basis. 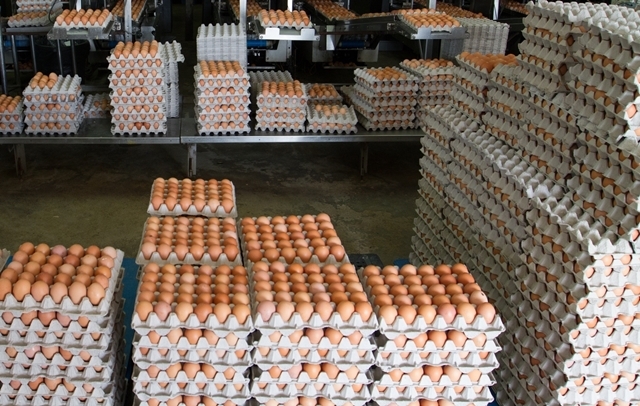 A total of more than 100,000 free Egg McMuffins will be given out island-wide, and a total of some five million Egg McMuffins will be given away in Asia, the Middle East and Africa! 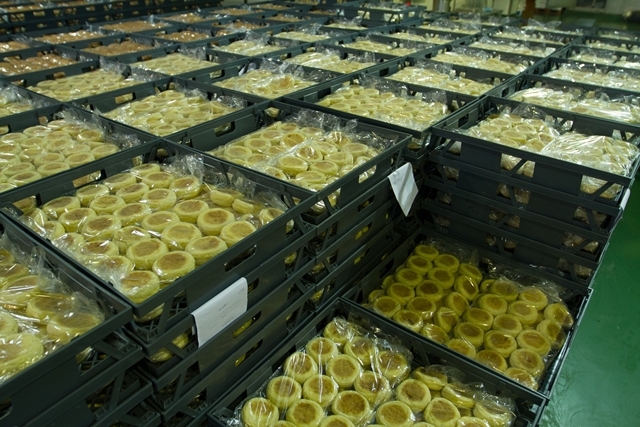 Look at the number of muffins they already prepared..
We’d love for you to be part of Singapore (and the world’s) largest ever breakfast giveaway coming Monday, so remember to head down to the nearest participating McDonald’s restaurant and grab your free Egg McMuffin on 18 March! Only one redemption per coupon per customer is allowed. This redemption does not apply to the McDelivery® Service and all McDonald’s Drive-Throughs (Drive-Thru) i.e. no redemption at the drive-through, only inside the participating McDonald’s restaurant. 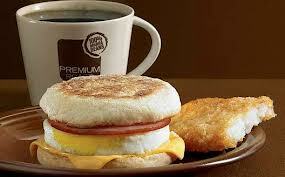 Redemption is based on presentation of valid original Free Egg McMuffin™ Giveaway coupon. Coupon will only be handed out at participating McDonald’s® Restaurants on March 18th, 2013 and must be redeemed on the same day. Coupon not exchangeable for cash and/or other McDonald's® products and not transferable, permitted to be sold or resold. LIMITED QUANTITY! WHILE STOCKS LAST.